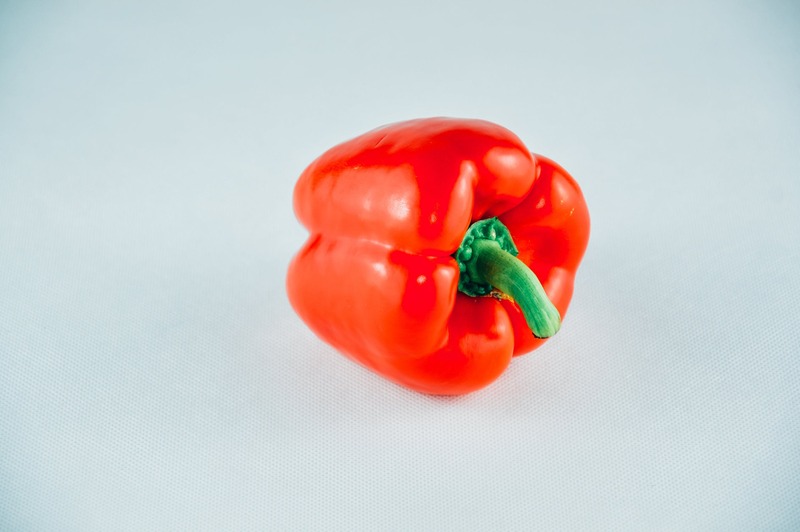 Red bell peppers are an incredible superstar food. Did you know they contain more vitamin C than oranges? Who said that salads sans lettuce are not yummy. This crunchy and refreshing salad was a staple pre-dinner salad when my kids were young. We all loved it and you can whip it up in less than 5 minutes. Combine salad ingredients in a bowl. Drizzle with EVOO and vinegar to taste and gently toss. The brain is the body’s most vital possession. Learn how to make yours thrive.